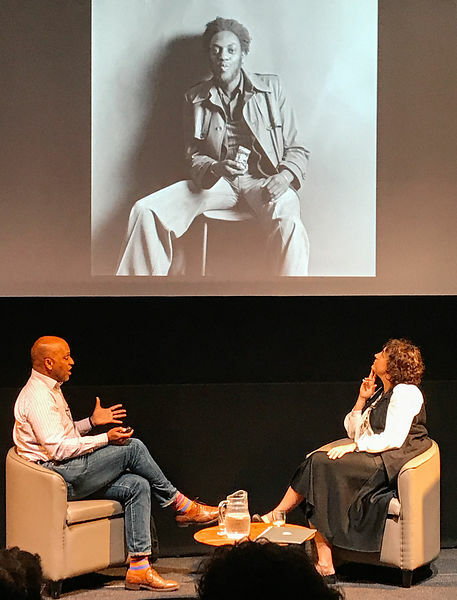 I will forever be indebted to Mark Sealy, Curator and Director of Autograph ABP, who I had the good fortune to meet at The Barbican tonight. Thank you Mark for all the work you do, for introducing me to the legacy of Alice Seeley Harris and for articulating so clearly so much of what has been for me a lifetime preoccupation with trying to understand the camera as an instrument of historical narrative. 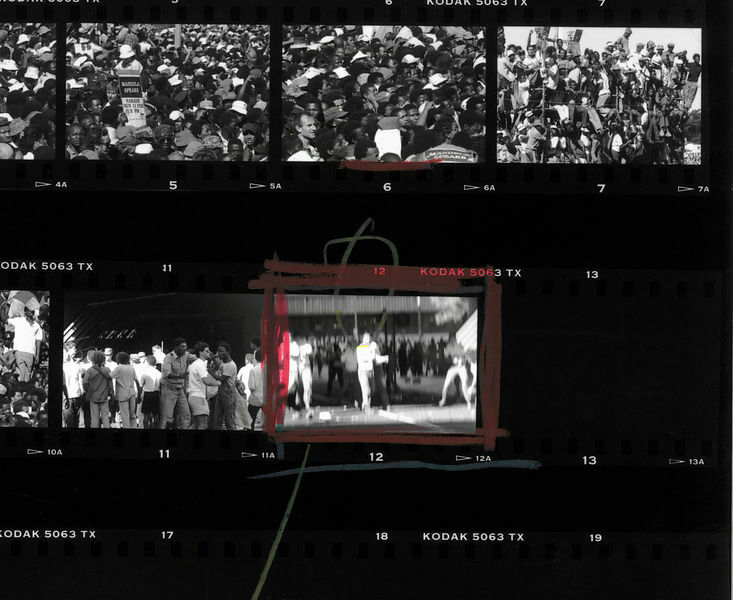 In conversation with Diane Dufour, Director of LE BAL, both of whom having each worked independently with the Magnum archive on individual projects, Mark did much more than shed light on the site of archives for cultural, historical and political contestation, but addressed with utmost clarity, the role photography plays to frame and define history. 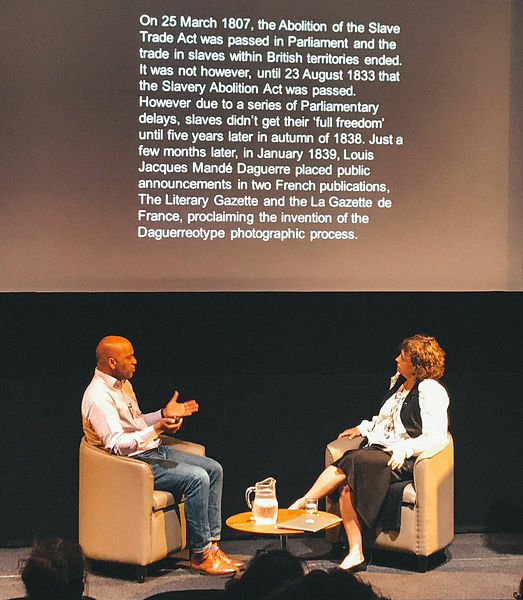 Most importantly, the relationship between the end of slavery and the invention of the camera. Autograph ABP is a charity that works internationally to educate the public in photography by addressing issues of cultural identity and human rights.